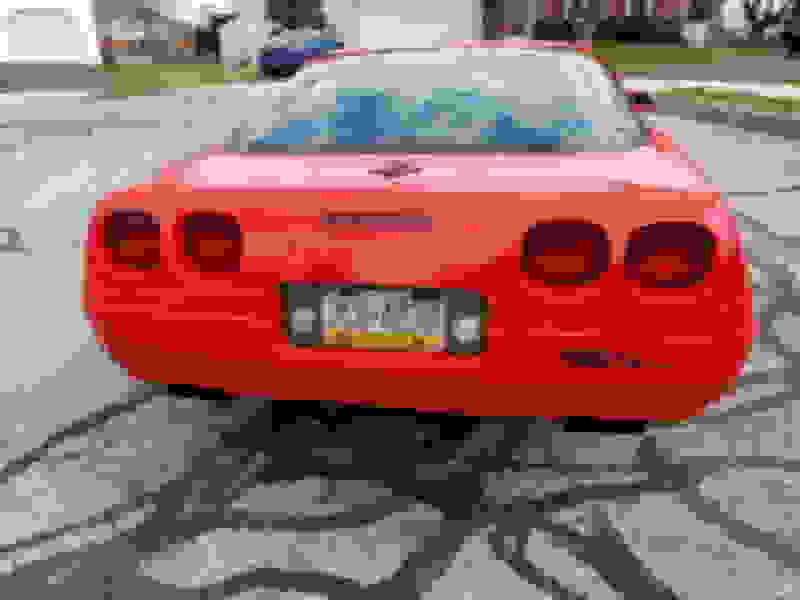 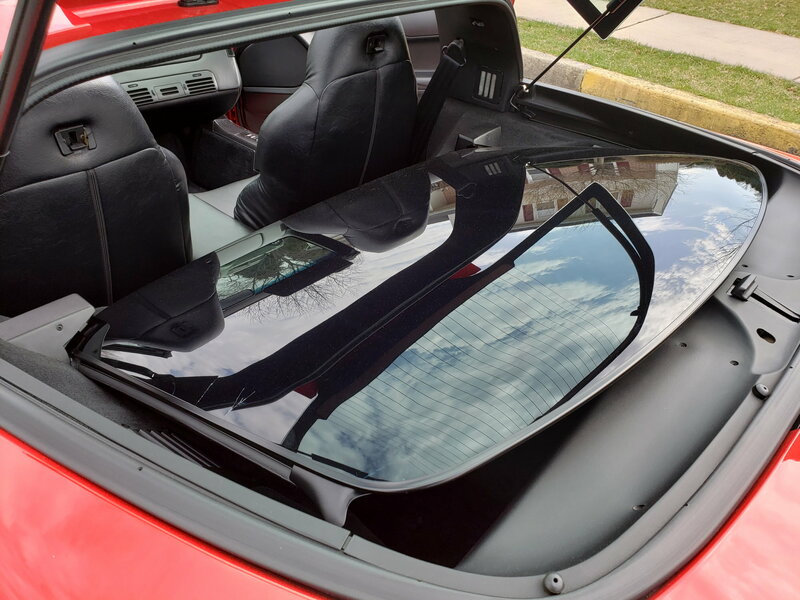 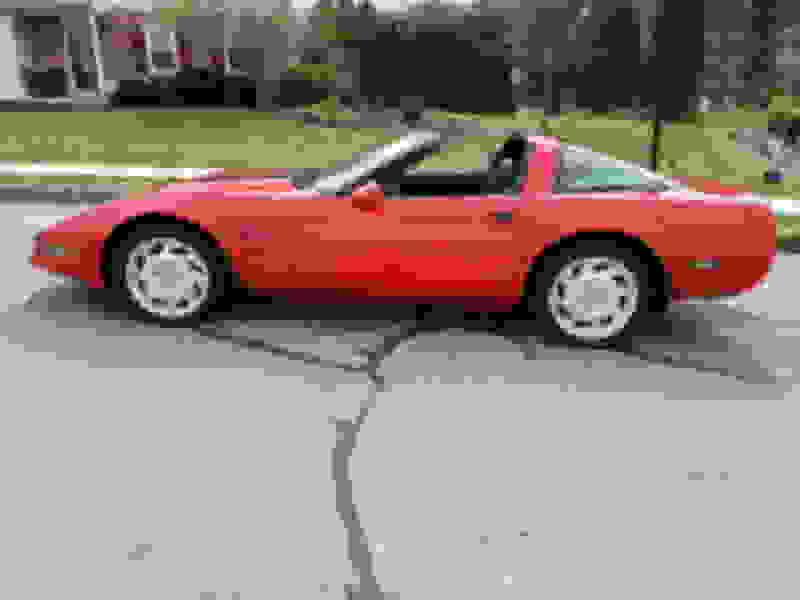 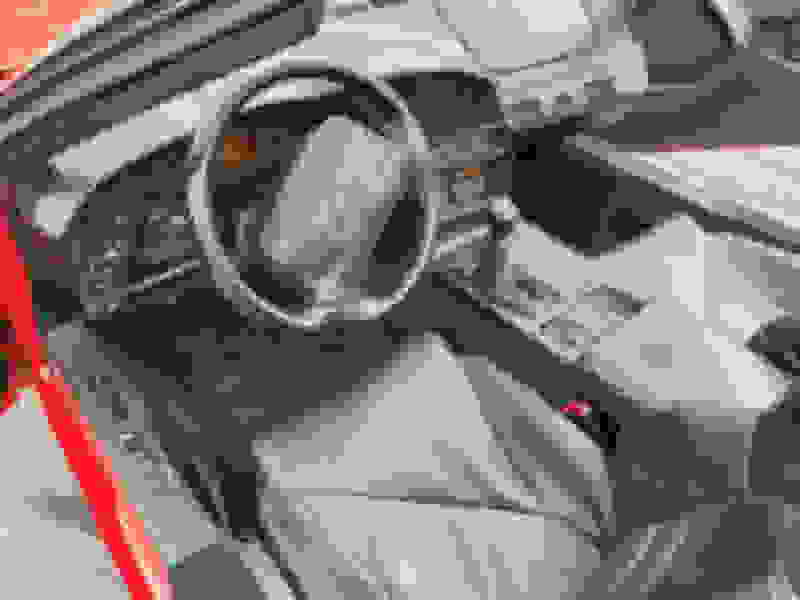 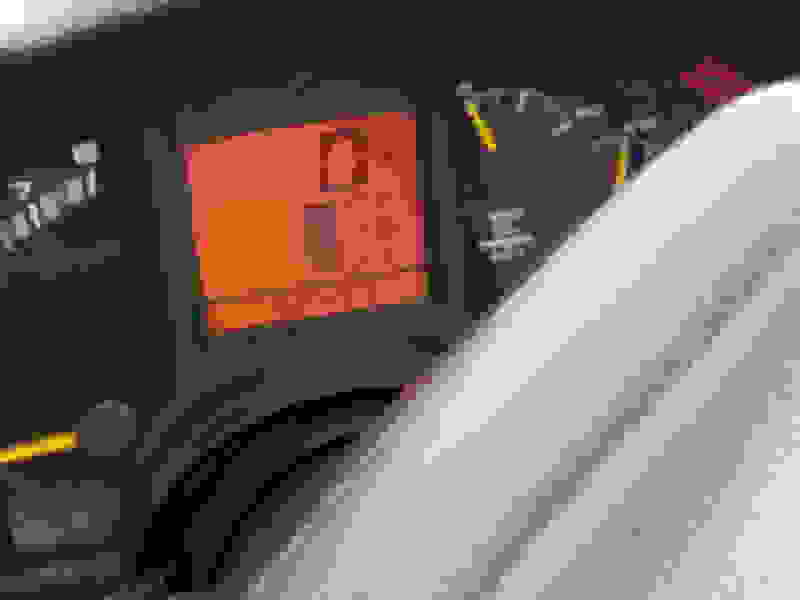 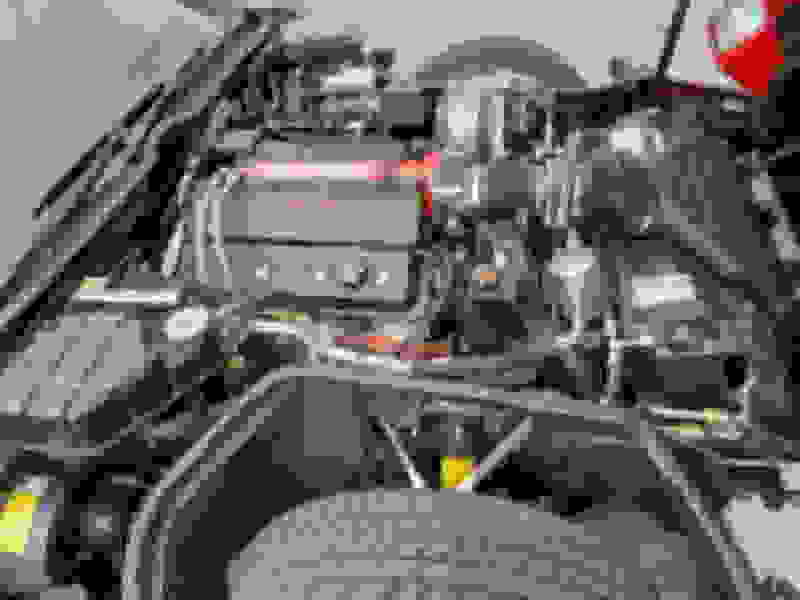 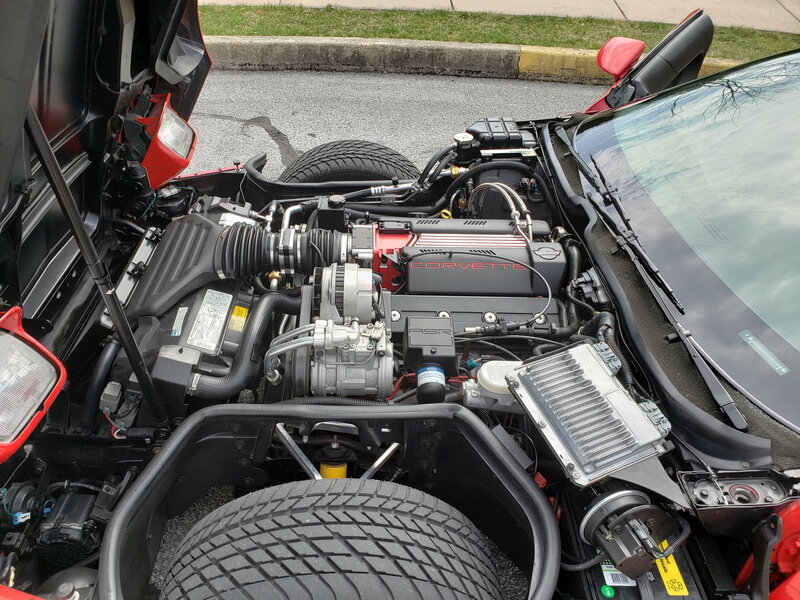 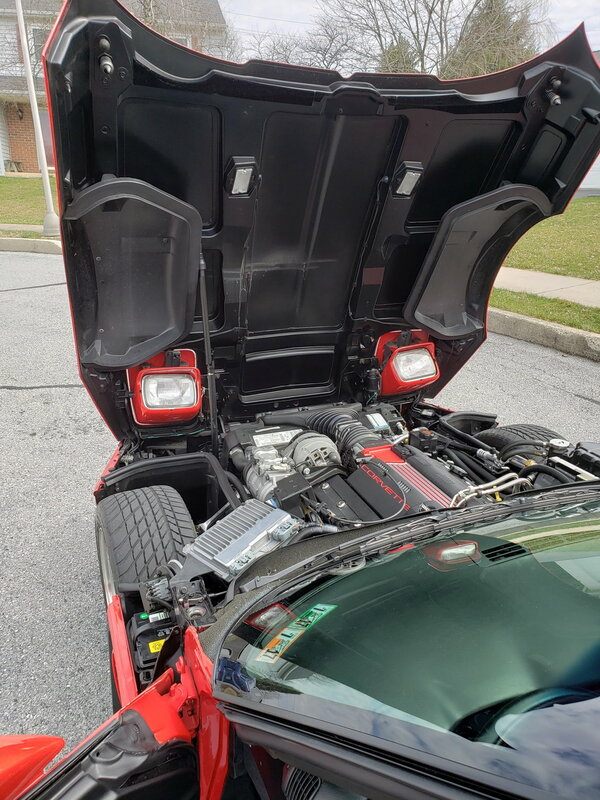 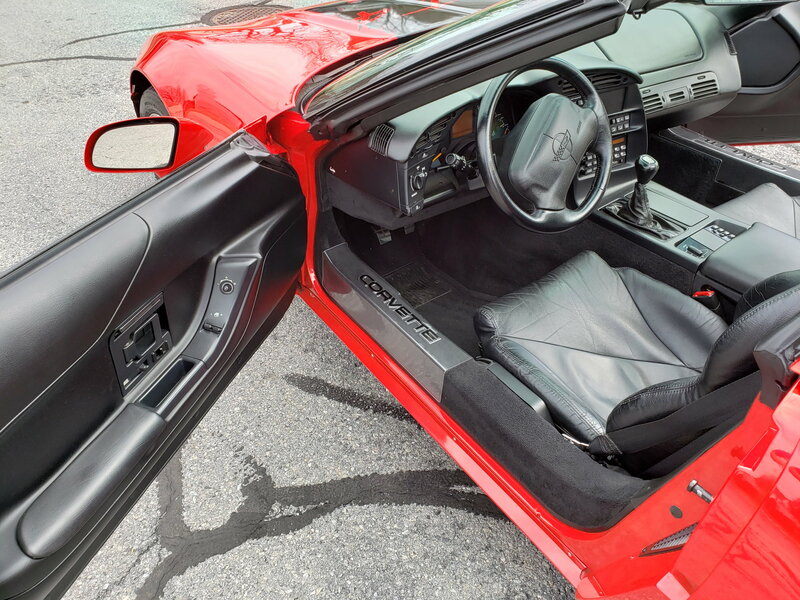 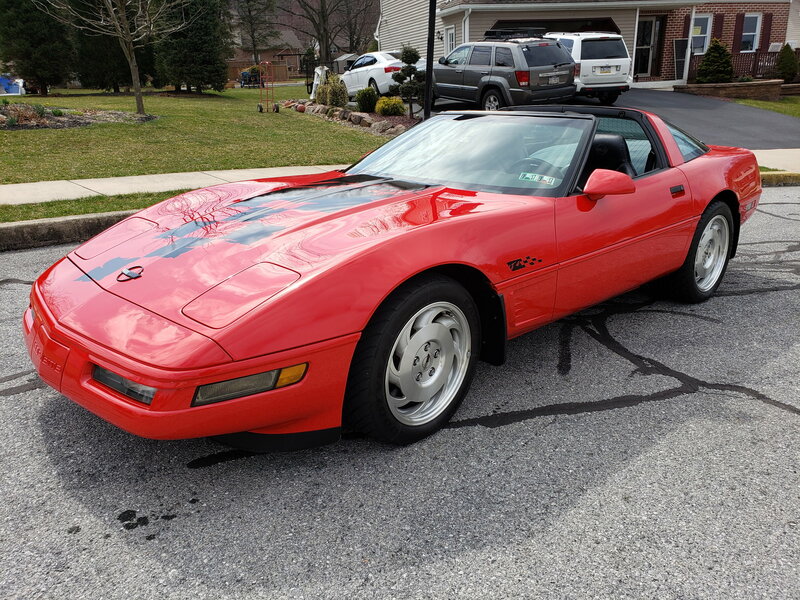 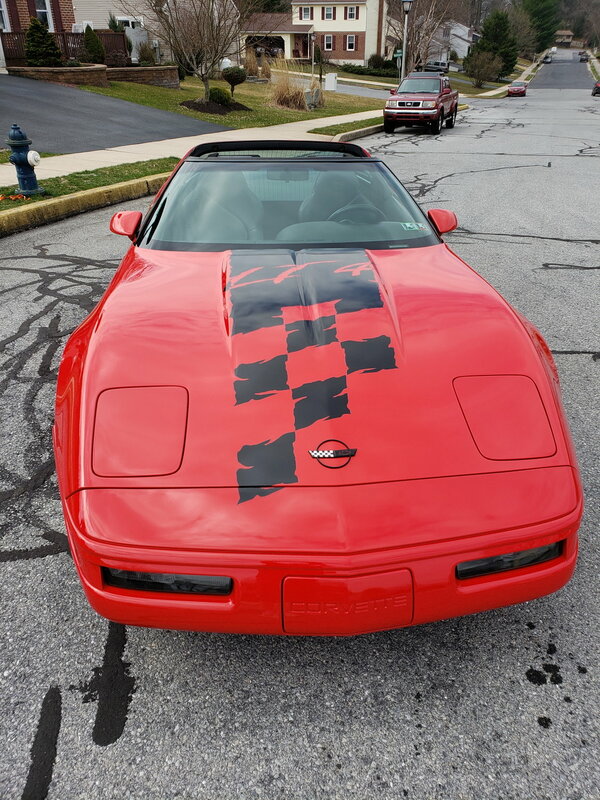 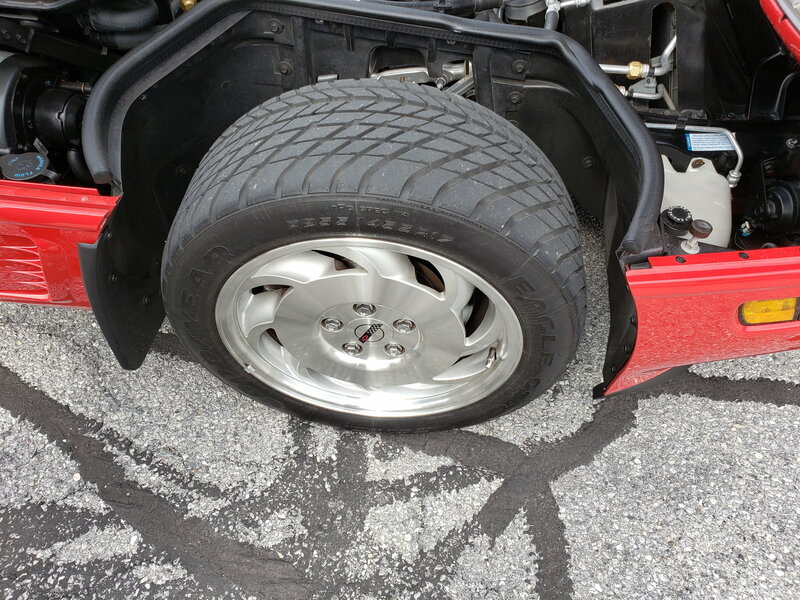 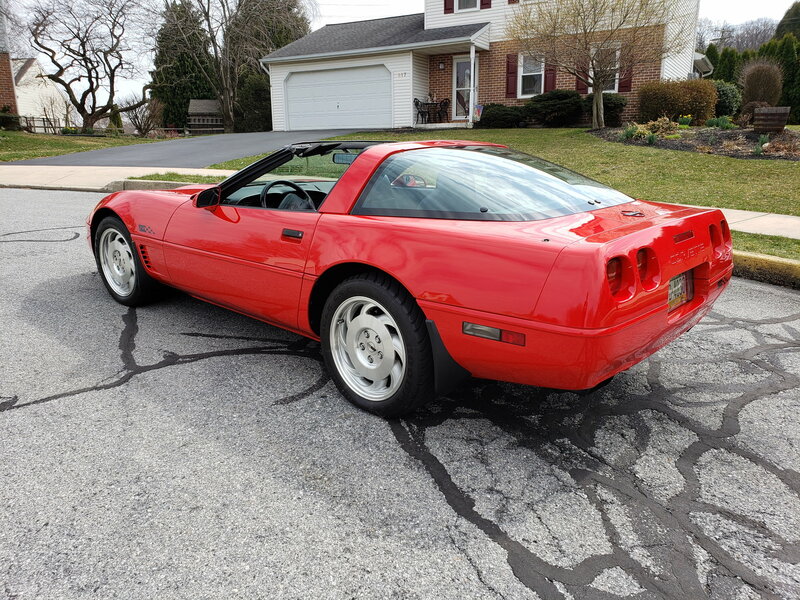 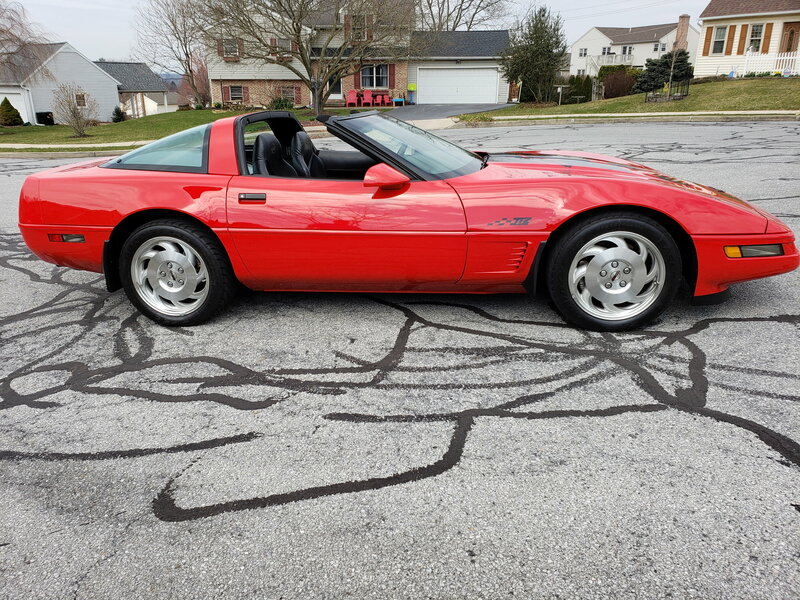 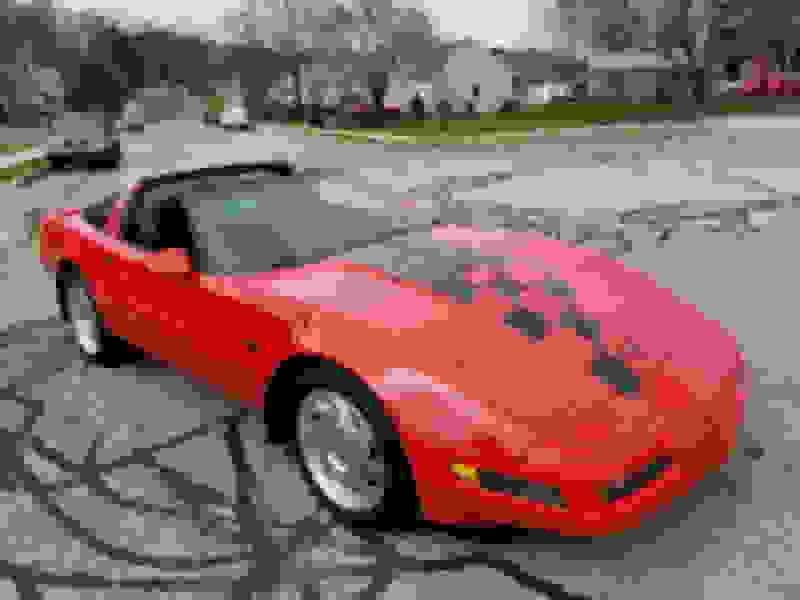 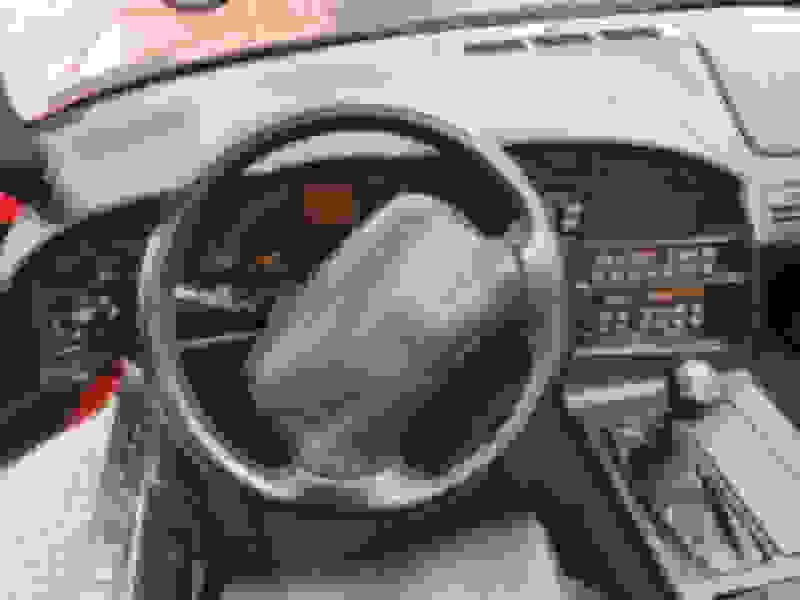 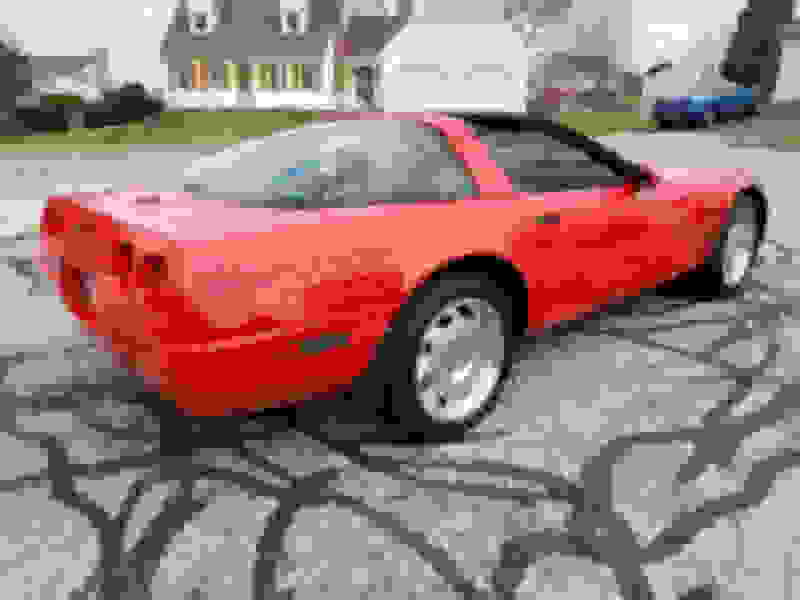 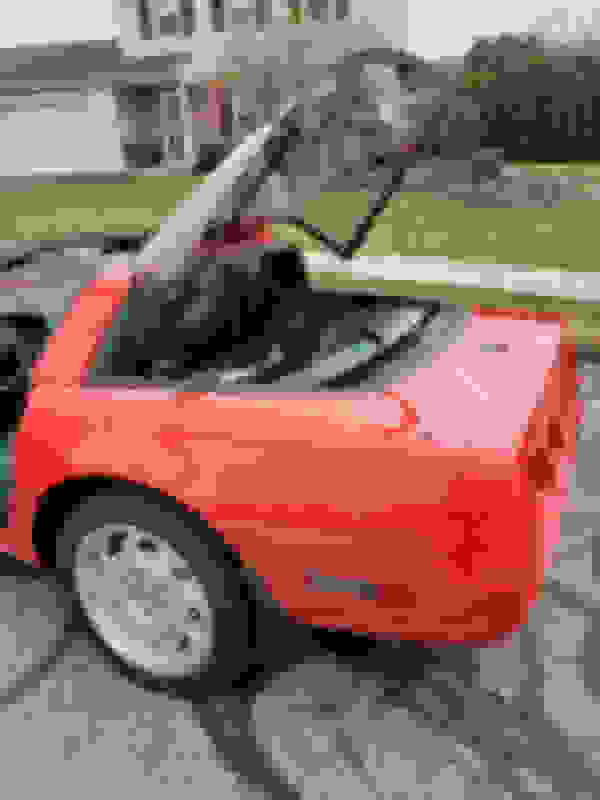 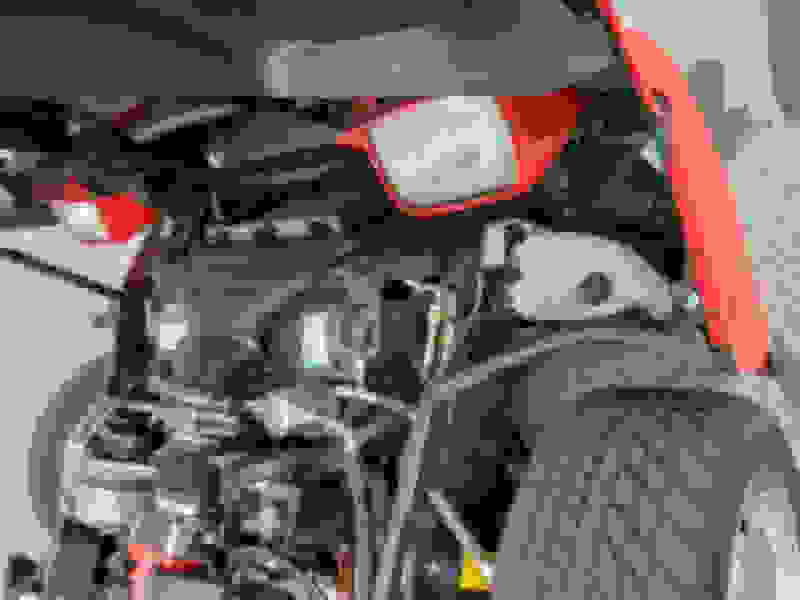 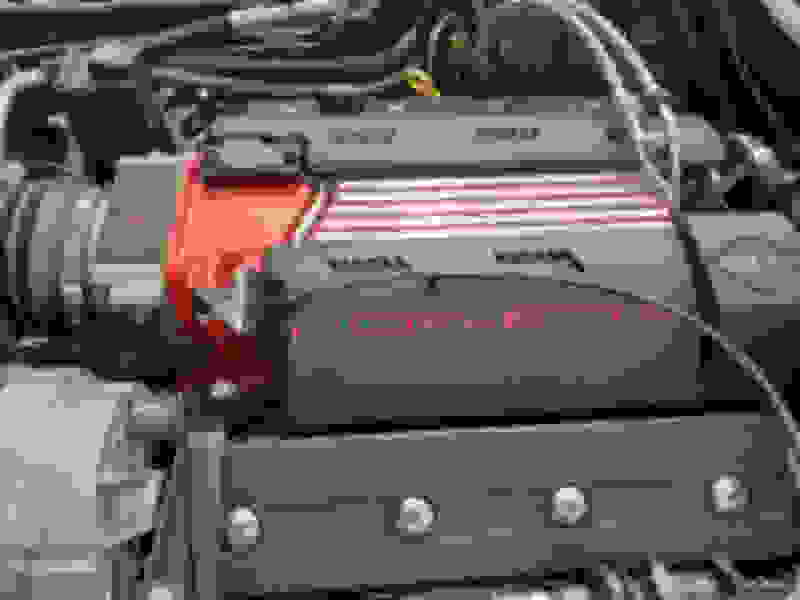 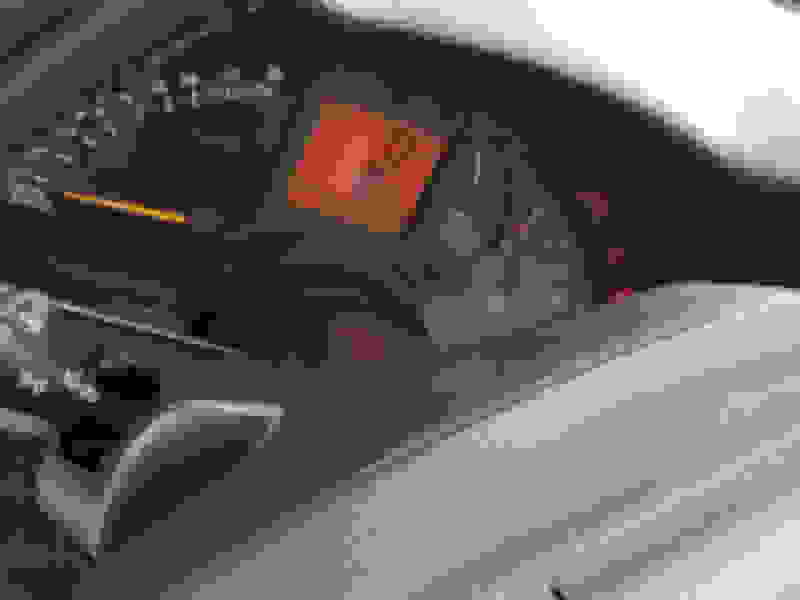 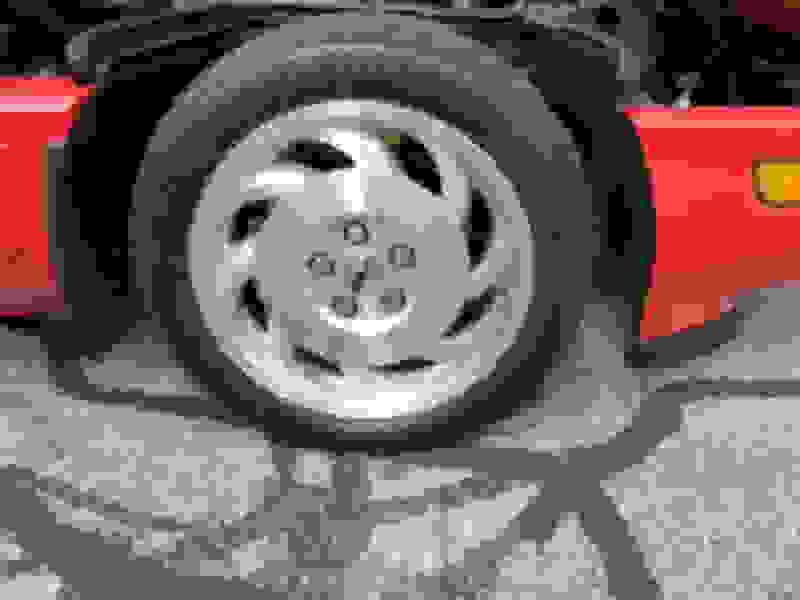 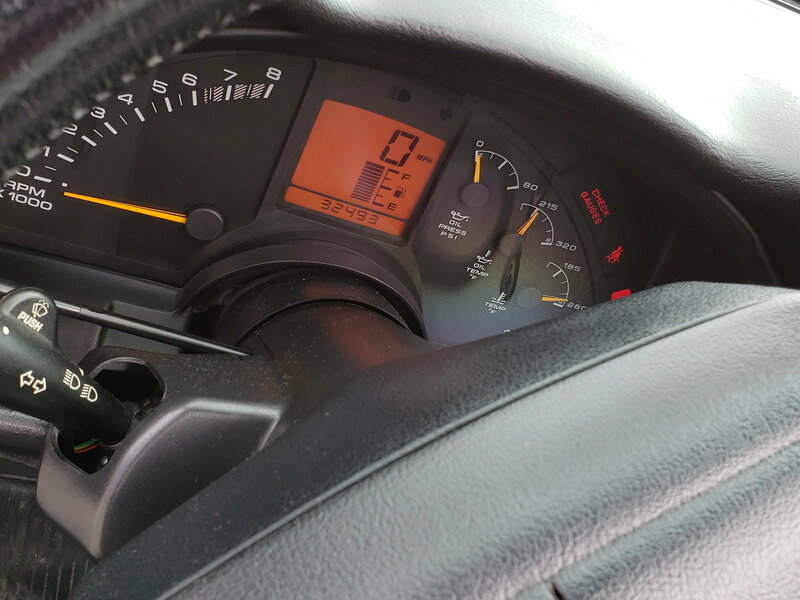 1996 Chevrolet Corvette LT4 - Corvette has always been garage kept. Car was always babied and never in any kind of weather. 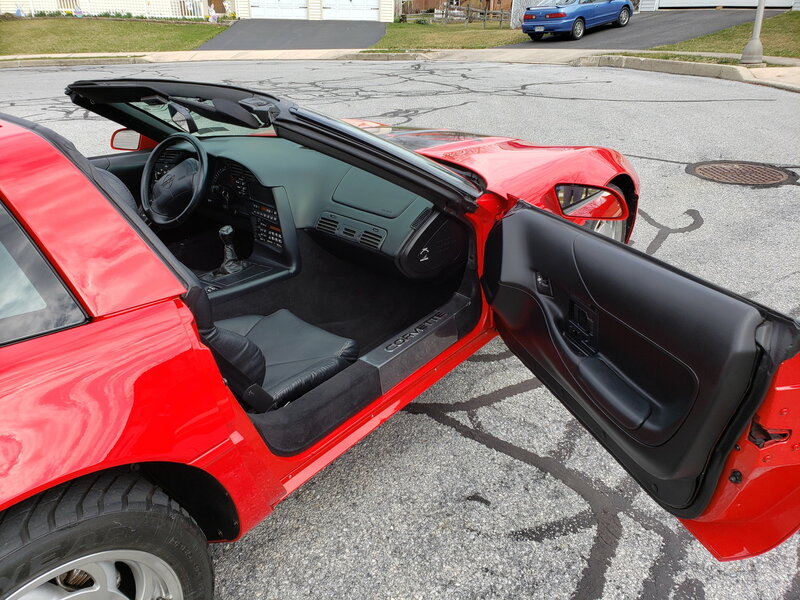 Excellent condition inside, outside and underneath. Pictures do not do this car justice!